Creative ideas, quality food and flexible service is what you receive from Savoie's. No matter what the occasion or how big the event, we are committed to tantalizing your taste-buds with a true culinary experience, while satisfying all your catering needs. 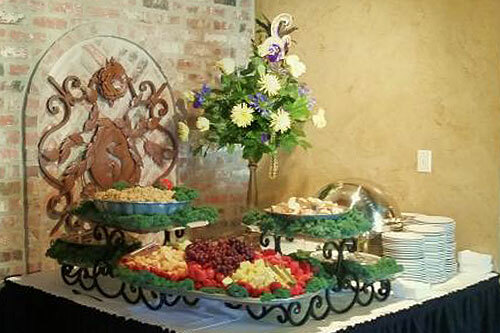 We'll go above and beyond to create a mouthwatering meal for your next catered event! Please complete the form below and we will respond as soon as possible. 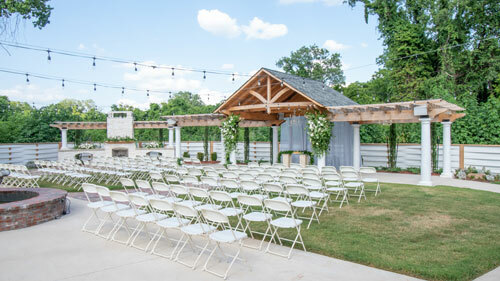 Include event date, number of guests, and off-site or in our facility.